We’re so thankful to have a large engaging community of users. Not only is Listia a fun marketplace to discover new and used items, but many users also gain new friendships here too. 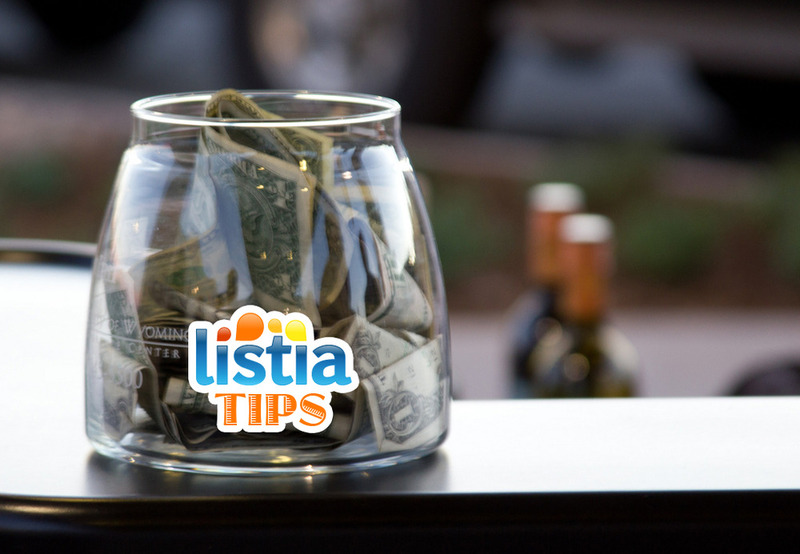 To go along with this collaborative spirit, we’ve come up with some helpful tips and advice that will help everyone succeed on Listia. What helpful tips would you also offer? Share your thoughts by leaving a comment!